 Woodworker’s Hardware stocks a wide variety of cabinet hinges to keep your cabinets looking their best. From Blumotion cabinet mounts to compact face frame hinges, you’ll be sure to find something that fits your application. Looking for a specific manufacturer? We’ve got you covered with our extensive selection of both Amerock and Blum manufactured hinges.